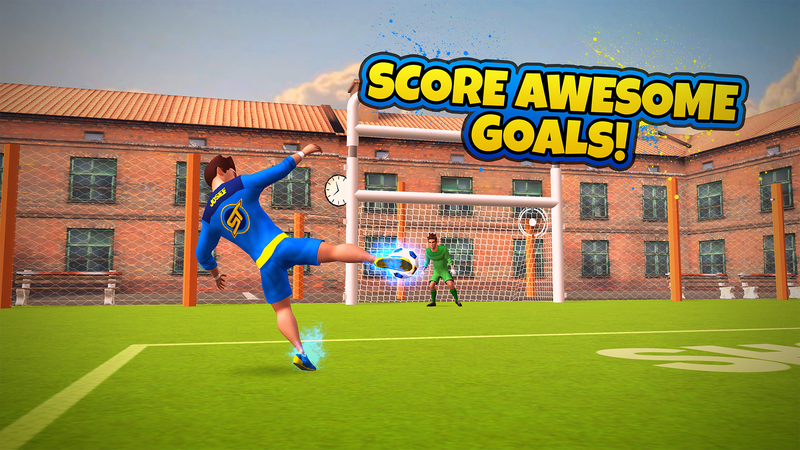 THE SKILLTWINS FOOTBALL GAME is finally here! SkillTwins - Josef & Jakob. 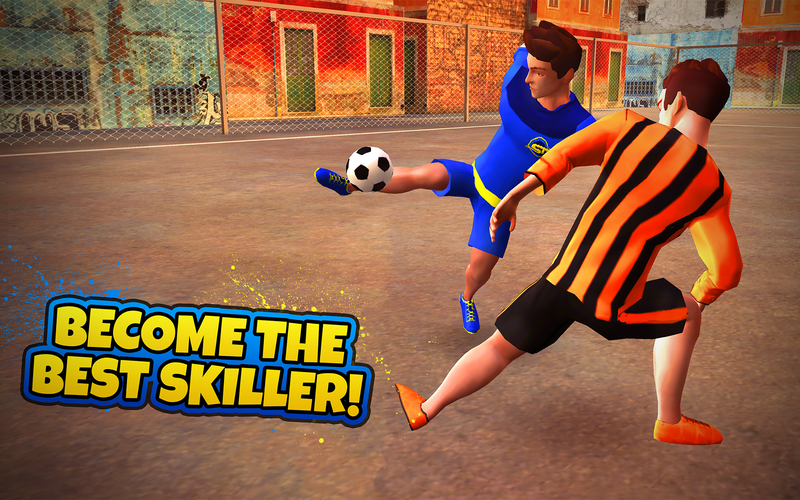 Now it's your chance to be the best skiller on the planet! 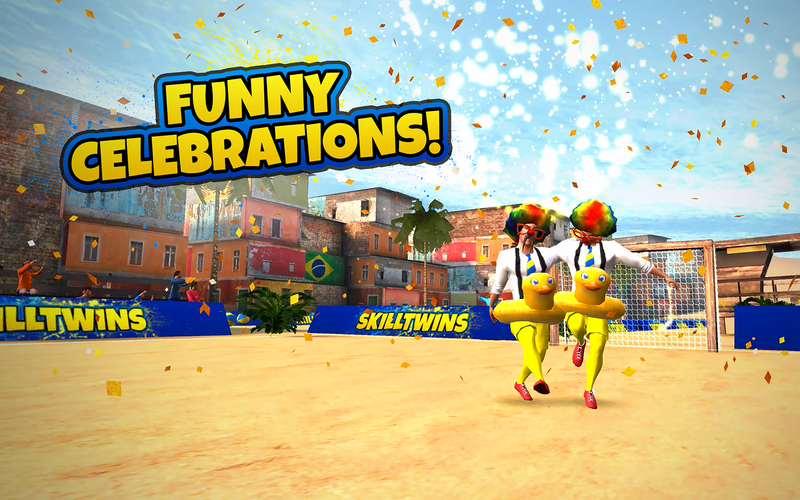 Do amazing skill combos, trickshots, nutmegs, pannas, ground moves and other skills to beat the opponents to advance in the SkillTwins World. Every single skill has been captured in a Mocap-Studio with SkillTwins - which gives each skill its true and realistic movements! 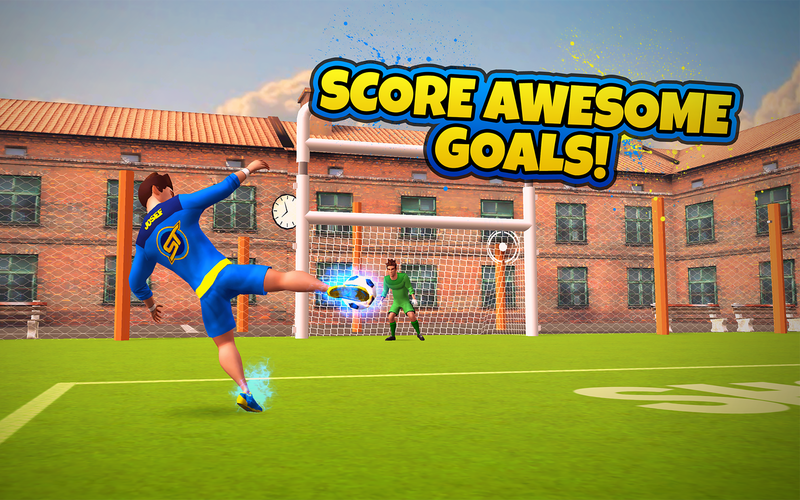 - A high school pitch based on the SkillTwins real life training area in Sweden. - A stylish beach pitch in Spain. - An epic future arena in Japan. - A cool street pitch in Brazil. 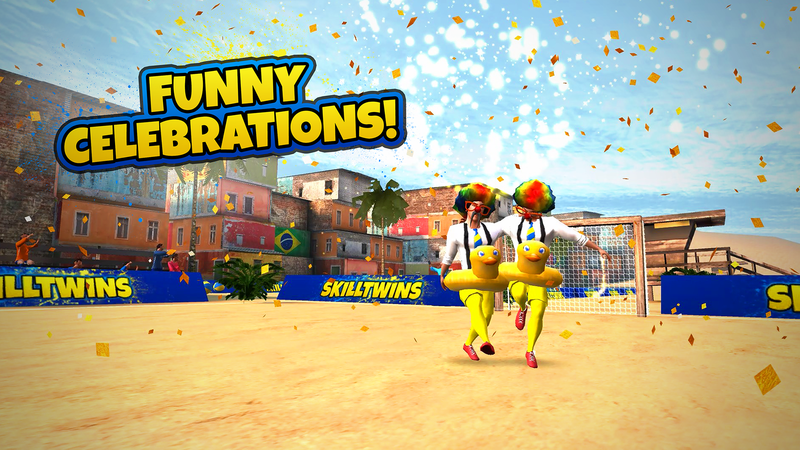 - Change hairstyles, clothes, accessories, footballs, opponents & more! How about SkillTwins with a horse head? A clown hairstyle? Even better, a Popcorn-Cap that makes popcorn, while you're running? Or instead of playing against normal opponents, skilling against freaky Zombies? 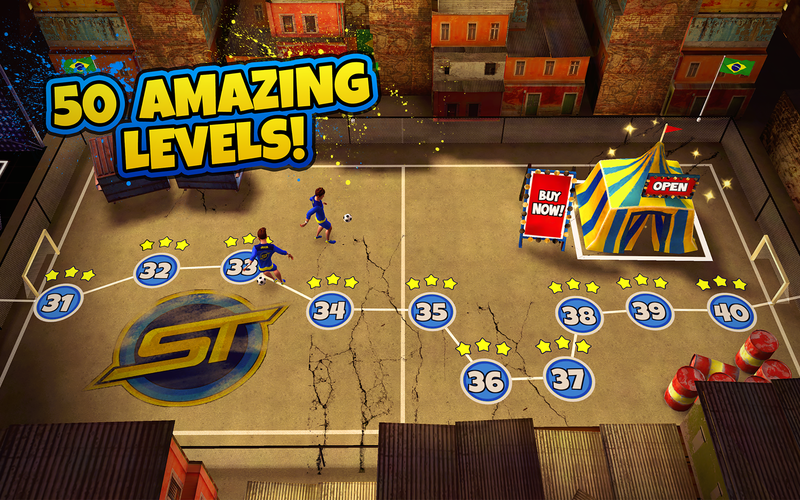 - Hit targets thru challenging trickshot levels. 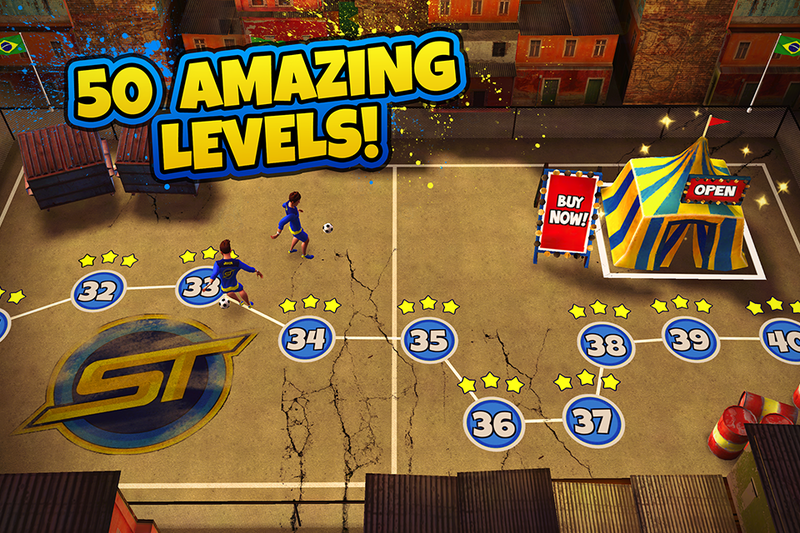 - Use timing and creativity to pass tricky obstacles levels. 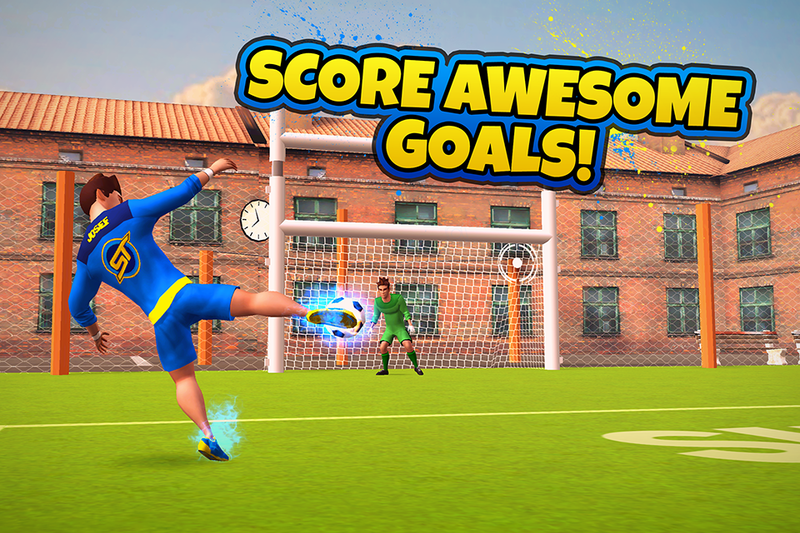 - Score amazing skill goals and beat the goalkeeper. 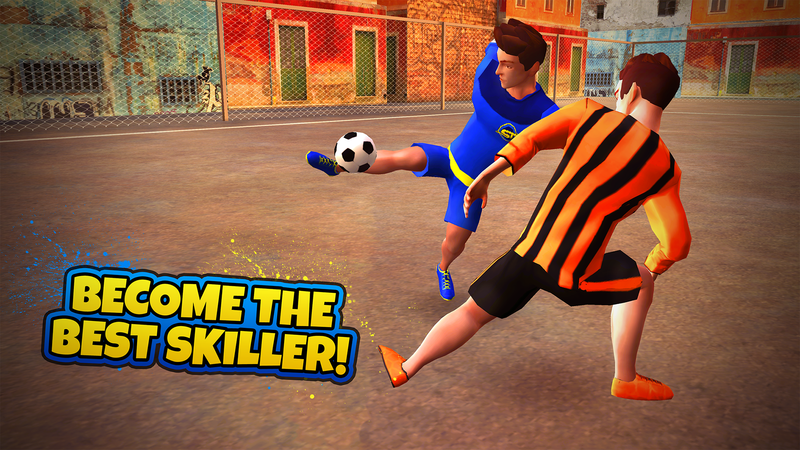 - Easily record, edit and post your skill runs to on social medias to show everyone who's the best skiller. 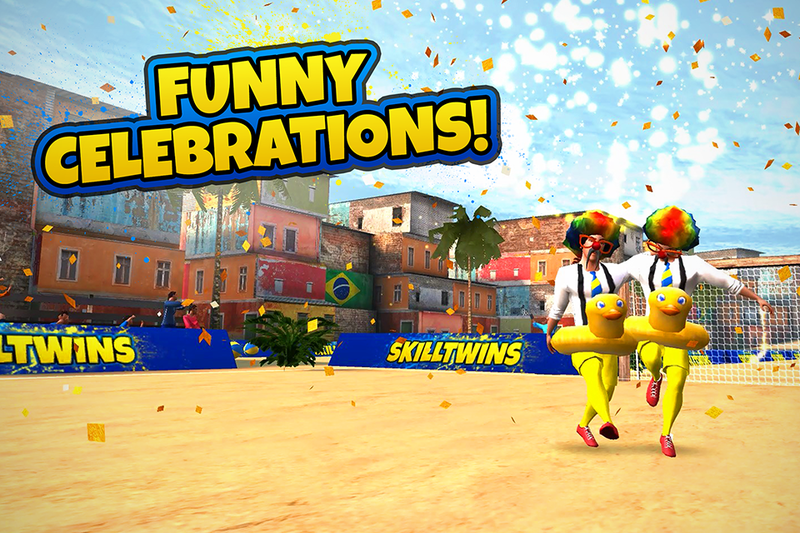 - Perform hard skill combinations and be rewarded with skill coins and diamonds. 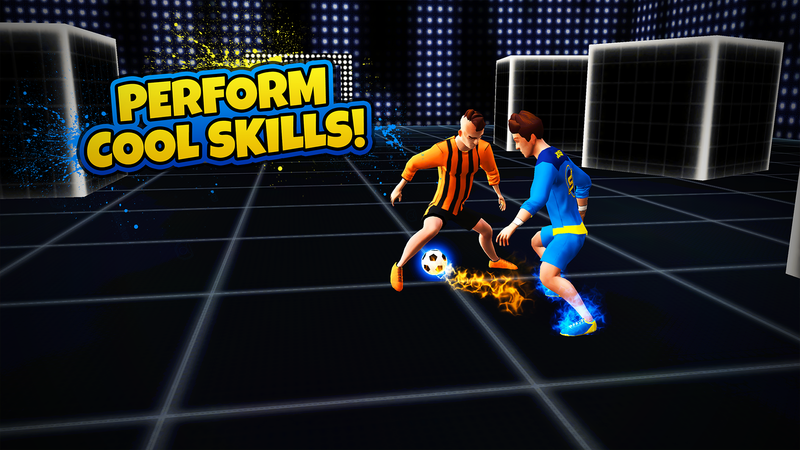 - Progress thru challenging and unique levels to advance in the SkillTwins Football World. 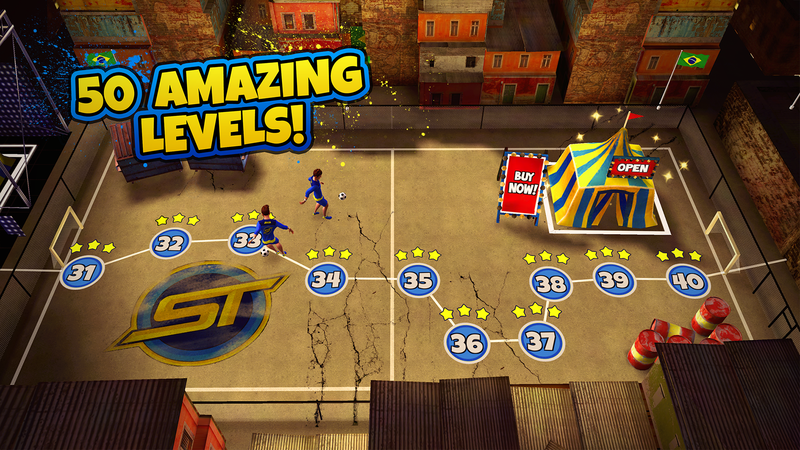 - Get 3 stars on all levels for a chance to win prizes in real life. 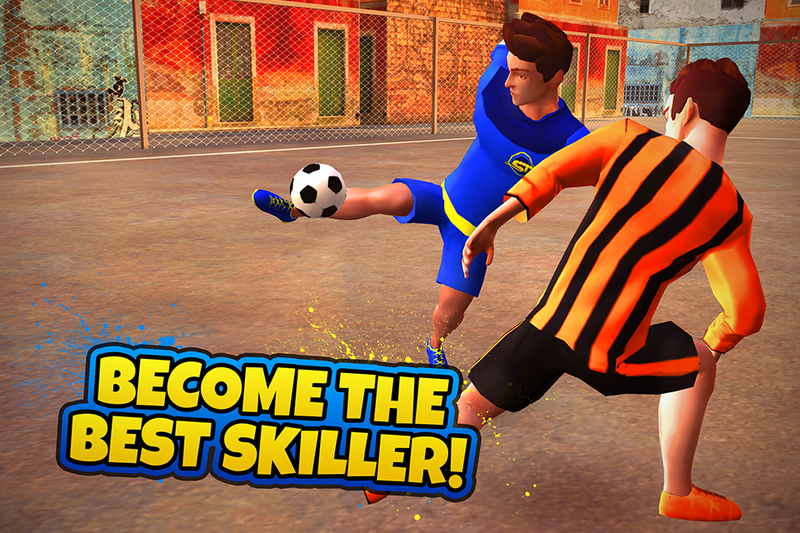 DOWNLOAD FOR FREE NOW AND SHOW WHAT IT TAKES TO BE THE BEST SKILLER IN THE WORLD!